Machine learning models—often regarded as a black boxes—are attractive due to their high degree of automation and predictive power, whereas highly scrutinized credit scoring operations must employ transparent models. We investigate the potential of modern ML techniques, and of blending ML and Scorecard technology, to ascertain maximum predictive power of the FICO® Score subject to regulatory and explainability requirements. Our first case study benchmarks the US FICO® Score against modern ML approaches and discusses explainability challenges with “unfettered” ML models such as Gradient Boosted Decision Trees (GBDT). Our second case study concerns a recent development of a new FICO® Score outside the US where we combined the raw predictive power of ML with the advantages of Scorecard technology (ability to impute domain knowledge, ease of explanation) in a “best of both worlds” approach. 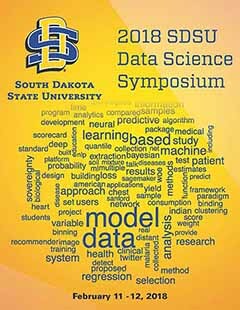 This session shares experiences and methodologies that can be interesting for anyone who seeks to effectively leverage ML and domain knowledge to develop highly predictive yet still explainable models.